Home News Automobiles Triumph Daytona Delayed? 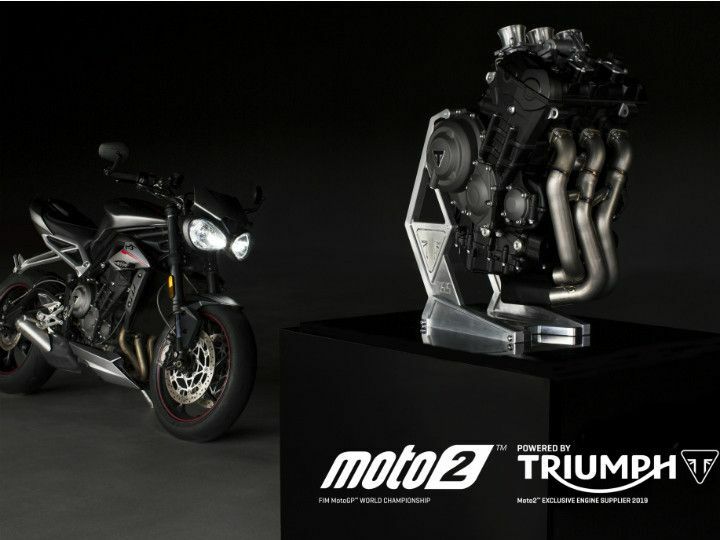 A year ago, Triumph officially confirmed that it will be supplying engines for the Moto2 class of MotoGP starting from 2019. Not surprising then, there were rumblings about the company’s plan of reviving its beloved Daytona brand, which obviously got us excited. 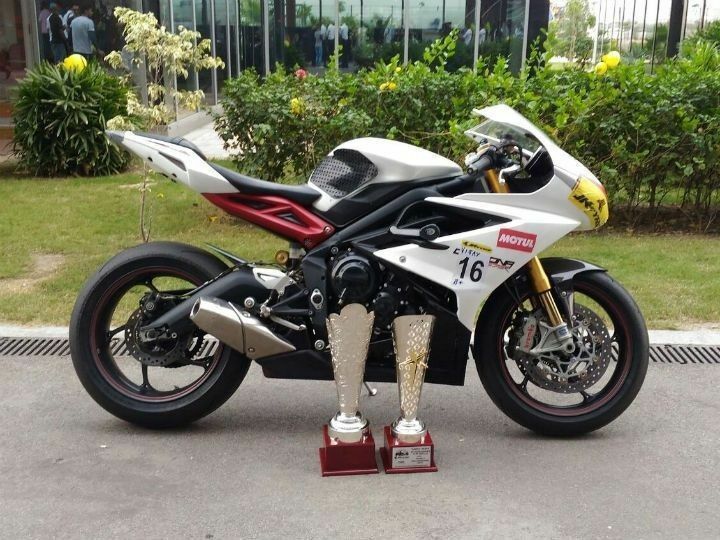 Triumph entered our market in 2013 with some exciting motorcycles, one of them being the Triumph Daytona 675. While it managed to garner rave reviews amongst the motorcycling community, the company had to pull the plug on it due to the new and more stringent emission norms. Fast forward some time later, it was confirmed that the British bikemaker will provide Moto2 motorcycles with the all-new 765cc triple-cylinder engine. While it is the same engine that powers the 2017 Street Triple, Triumph states that it features slight modifications to go faster around the Moto2 circuit. And it was only obvious for the company to re-introduce the supersport Daytona with the coming of the new engine. Unfortunately, though, that may not be the case anymore. The Euro 5 emission norms are supposed to kick in come 2020. This will mark another hurdle for automakers to meet the benchmarks and modify their portfolio, among other things. As one can imagine, this doesn’t come without its own technical and monetary challenges. This is why the Daytona will take its sweet time to make an appearance. It would not only give the company more time to work on the motorcycle, but also help in refining the engine with the help of the data collected from the Moto2-spec bikes. Well, as they say, good things come to those who wait.